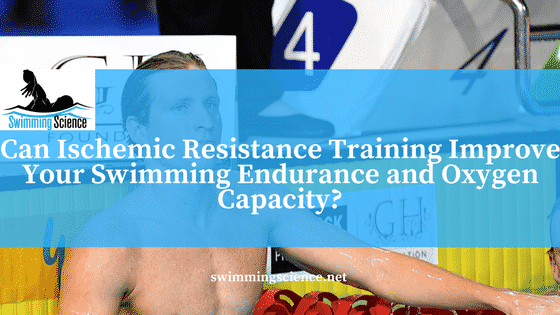 Can Ischemic Resistance Training Improve Your Swimming Endurance and Oxygen Capacity? 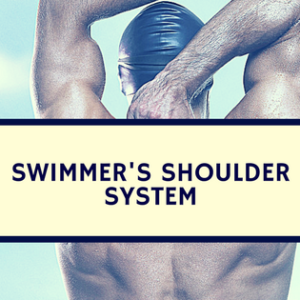 Blog Can Ischemic Resistance Training Improve Your Swimming Endurance and Oxygen Capacity? Blood flow resistance training or ischemic resistance exercise has gained popularity as similar strength, and hypertrophy gains have been noted with low-loads compared to typical high-load hypertrophy programs. However, effects of ischemic resistance training on muscle endurance performance have been rarely investigated. The mechanisms for improvement in past studies may be due to an increase the in serum anabolic hormones and vascular endothelial growth factor (VEGF), but this exact mechanism has yet to be established. Yet, reduced oxygen has been suggested to increase VEGF release. Another proposed mechanism is the influence of hypoxia and metabolites on hormone regulation of muscle plasticity, it has been proposed that an augmented recruitment of type II muscle fibers occurs during ischemic exercise due to premature fatigue of type I muscle fibers. This study investigated the effects of frequent low-load ischemic resistance exercise performed to failure on quadriceps on size and performance, muscle activation, oxygen kinetics, and cardiovascular response. Ten healthy males performed single leg knee-extension exercise to volitional failure for four weeks (four sessions/week) at 15% maximal voluntary muscle contraction. One leg was trained with free blood flow while the other leg ischemia was induced by an inflatable cuff, >230 mmHg. To exclude the influence of leg dominance, subjects were paired according to their initial difference in maximal contraction force between right and left. Quadriceps increased in size by 3.4% with a smaller increase in muscle size at the cuff level for the ischemic leg. Maximal voluntary muscle contraction did not change in either leg, however, repetitions to failure increased by 63% in the ischemic leg and 36% in the control leg. A decrease in muscle oxygenated hemoglobin concentration was attenuated by 56% in the ischemic leg and 21% in the control leg. Electromyographic amplitude was 45% lower in the ischemic leg during exercise. A 9% increase in pre-exercise diastolic pressure was observed in the ischemic group. Large gains in muscle endurance capacity were induced, which were associated with enhanced oxygen delivery. Despite previous studies, a smaller increase in size was noted, potentially due to the shorter training period and higher frequency of exercise. However, the potential negative effects of ischemic exercise with high cuff pressure on muscle and nerve and on arterial pressure regulation need further investigation, especially with the increase in diastolic pressure pre-exercise. The practice of ischemic resistance exercise is still young with minimal long-term studies, but this form of resistance appears positive for single joint resistance training. 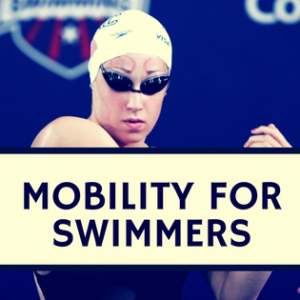 More studies on safety, dynamic exercise (swimming, running, etc. ), the exact amount of ischemic resistance, or multi-joint movements need to be determined. 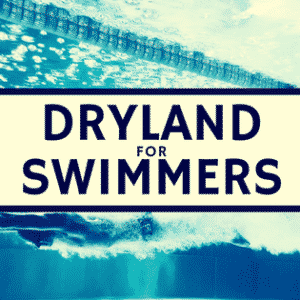 The believed improvements are thought to be secondary to enhanced oxygen delivery elicited by an increase in exercise hyperemia plays an important role in enhancing muscle endurance.